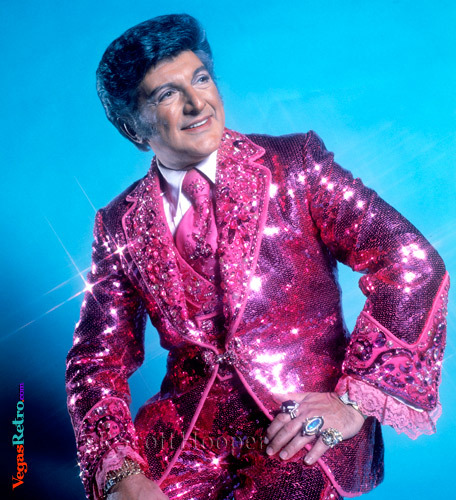 Liberace wasn't afraid of sparkle that's for sure. Even his choice of colors, like the PINK suit in this portrait made him a fashion icon for the ages. The charming and lovely man underneath managed to show through to his devoted fans.